The bright and modern bungalow offers peace and privacy and at the same time a lot of space on the three levels. 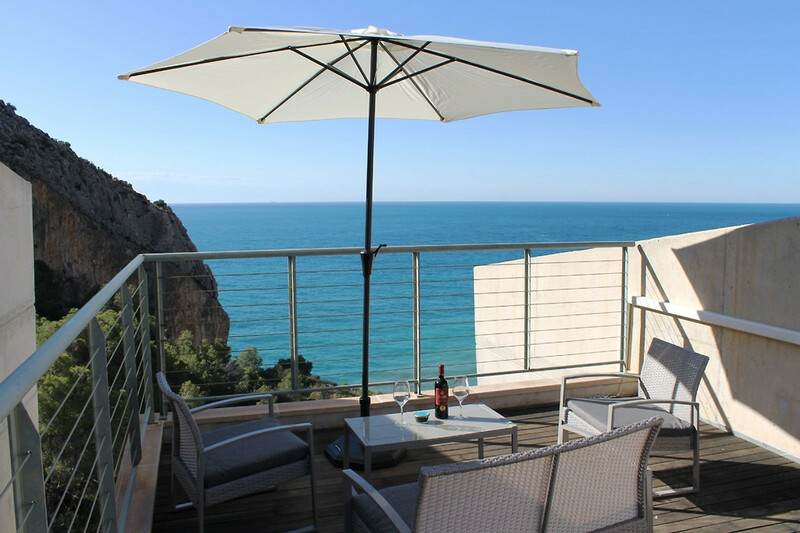 Each level has a terrace from where you can enjoy the spectacular views of the sea of ​​the Costa Blanca. 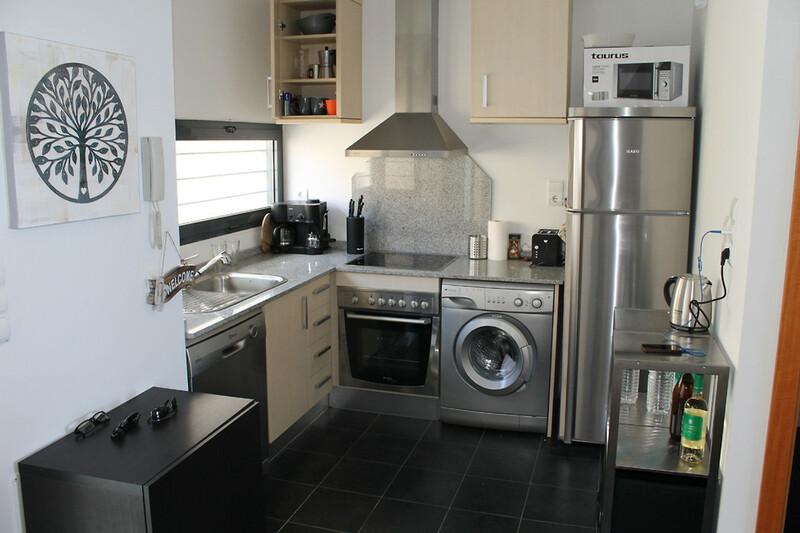 On the lower level there is a spacious living / dining area and a kitchenette, which lacks nothing, plus a guest toilet. 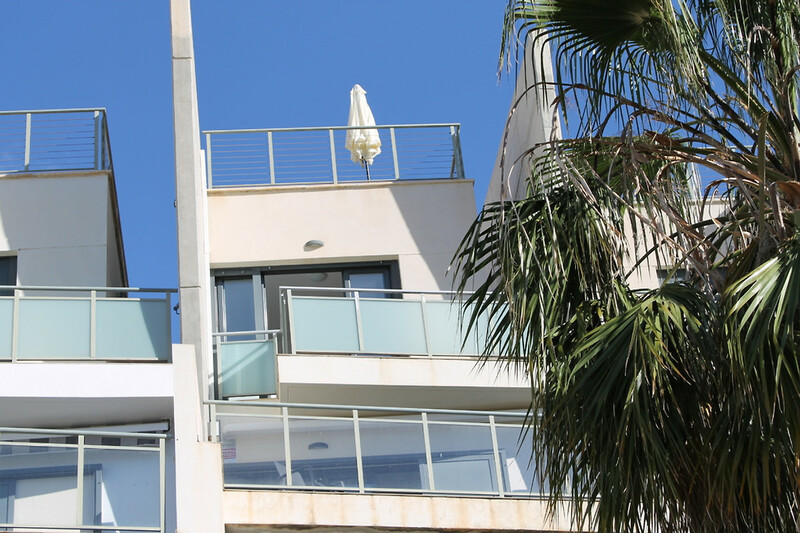 The associated terrace is shaded by an awning. A marble staircase leads to the middle level with the three bedrooms and the bathroom (shower / WC). 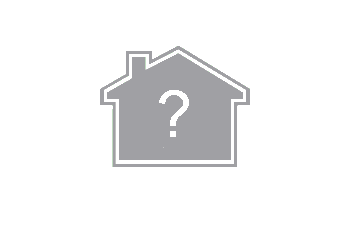 For all bedrooms there are shutters and partly in addition still blinds and large built-in wardrobes. 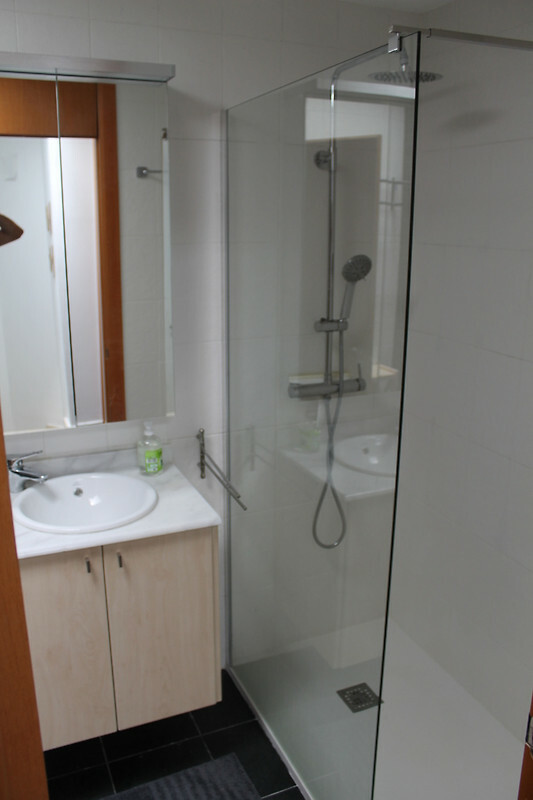 Two bedrooms can accommodate two people, the third bedroom is suitable for one person and still has a desk. 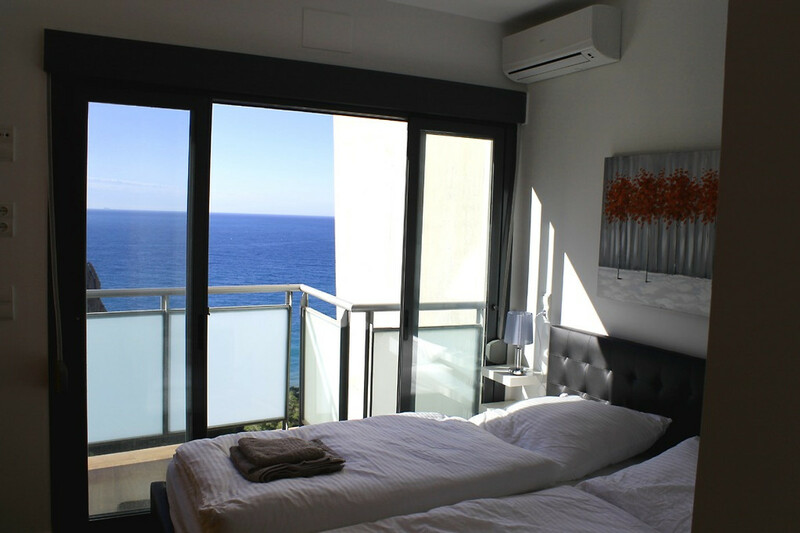 Via the bedroom, which faces the sea, you can reach the roof terrace via a staircase, from which a free view in all directions is possible. No matter what time of day, you have a fantastic backdrop, the sunset is certainly a highlight. 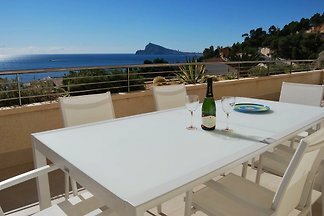 The spacious and light-filled three-storey Beach Front Bungalow has a unique panoramic view of the bay in the southeast, the bay of Altea in the west and the towering mountains in the north. 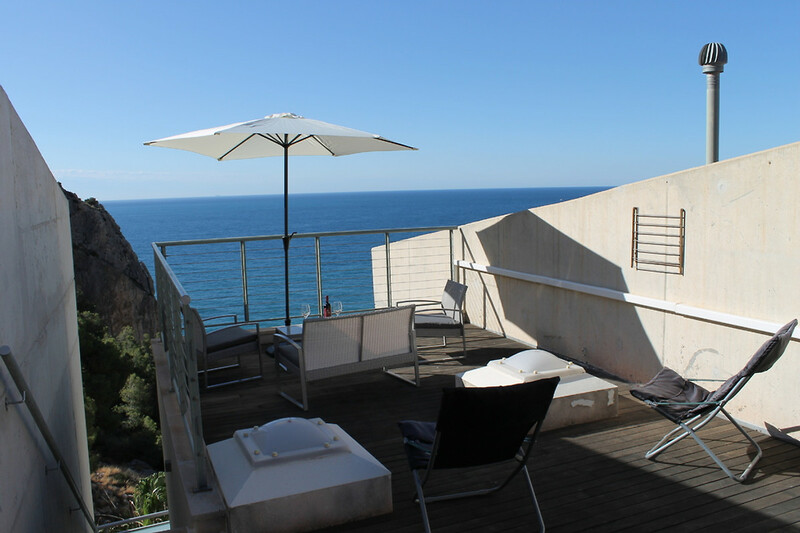 The special highlight is the direct beach access to the bay of Raco del Corb over a 5 minute walk through pine forests. On the beautiful stone beach you can swim, snorkel, kayak etc. Within walking distance of less than 1 km, the beautiful marina of Greenwich Campomanes can be reached. There are various restaurants, bars, kayak rentals, sailing school, dive shop etc. Calpe to the east and Altea to the west can each be reached in 5-10 minutes by car. Benidorm in 25 minutes, Alicante airport in 50 minutes. 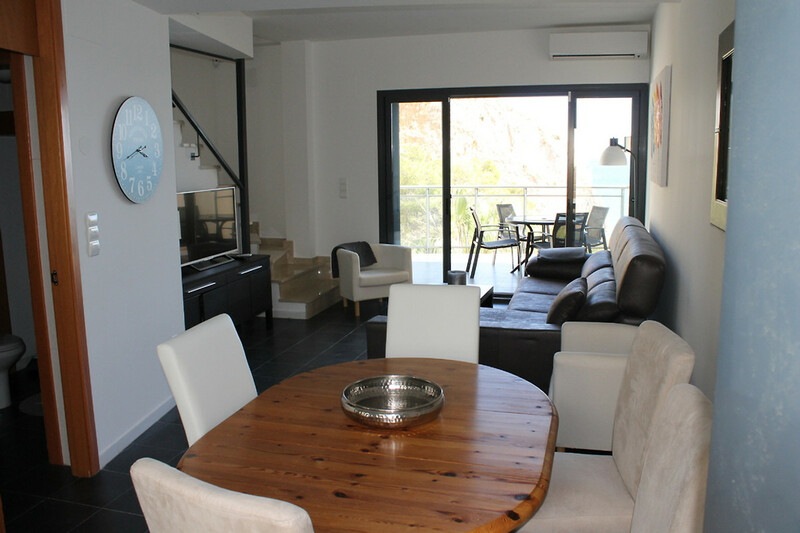 Altea is located on the Spanish Costa Blanca between the cities of Valencia and Alicante. Altea is also called the village of artists and fishermen. This city in the province of Alicante is located in the southeastern area of ​​Spain and borders the Mediterranean Sea. 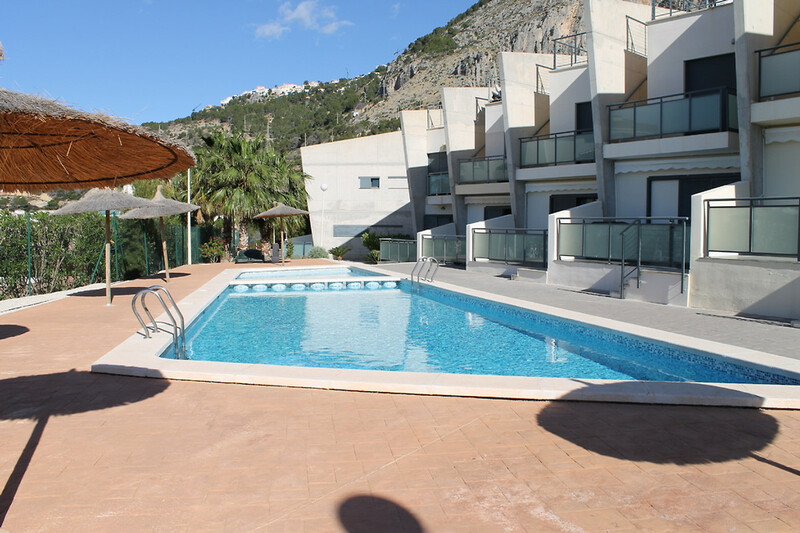 Altea is approximately 50 km northeast of the city of Alicante and 130 km south of Valencia. 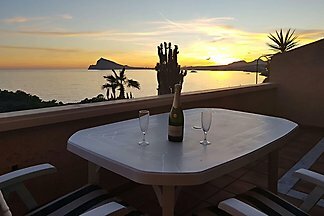 Altea, with its approximately 20,000 inhabitants, covers an area of ​​ square meters and is built on a hill. The beautiful basilica with its magnificent blue domes crowns the top of the mountain. In the middle of the mountain you will find the historic center with its many narrow streets and alleys, characteristic restaurants and cafes and has become a home for many artists. 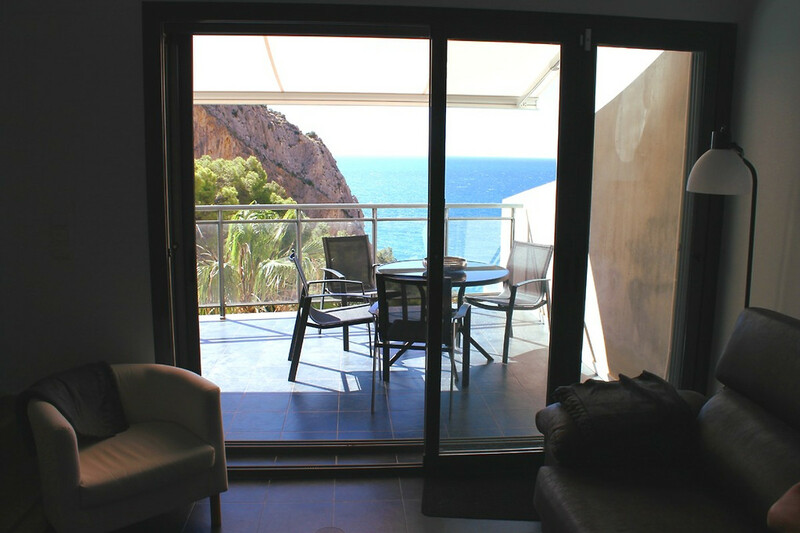 Altea is characterized by the southern climate, child-friendly beaches and a beautiful city center. 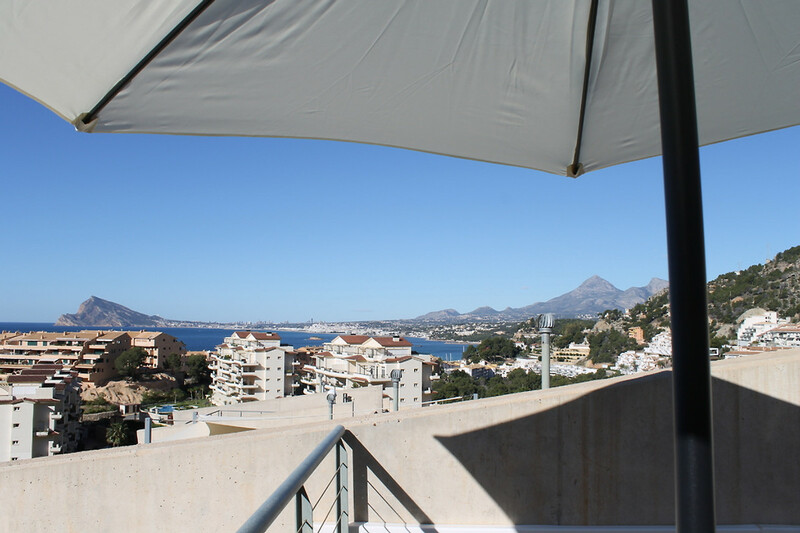 Altea lies along a bay and is enclosed by mountains and the sea. The city offers a panoramic view of the picturesque blue domes of the Virgen del Consuelo church, also known as the Nuestra Señora del Consuel. This church was built on a hill and extends high above the historic city center. Here you will also find a labyrinth of streets and many staircases, which are well worth a visit because you will be rewarded with special views over the scenic roads and the coast. 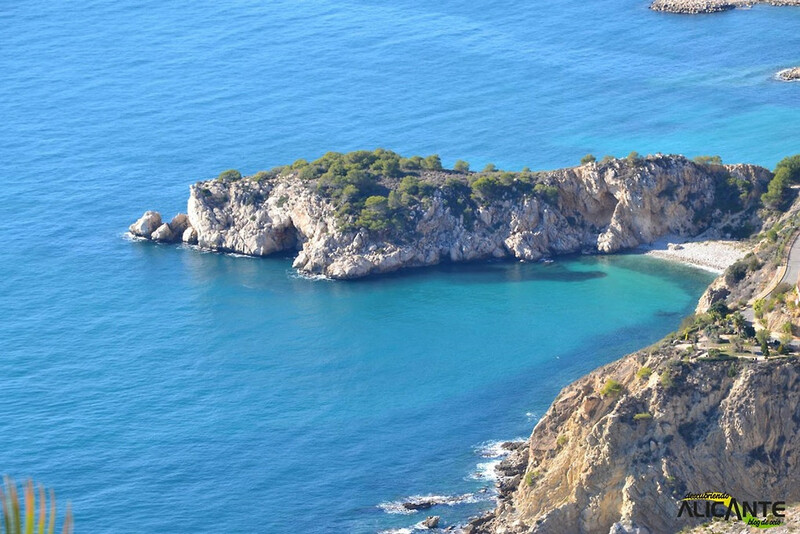 Cliffs and pebble beaches alternate with Altea's 6 km long beach. Small coves and beaches follow each other from Barranco del Mascarat to the pier, which marks the border with L'Alfás del-Pi. 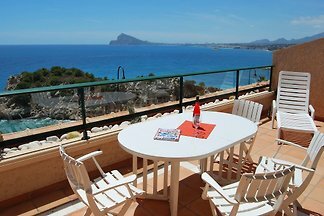 Near the old town is the beach Playa de la Roda while the largest beach Cap Blanch is located a little further south and merges seamlessly with the beach Albir. Further north is the beach Playa de Cap Negret, a pebble beach with black stones which are called Cala del Soio. 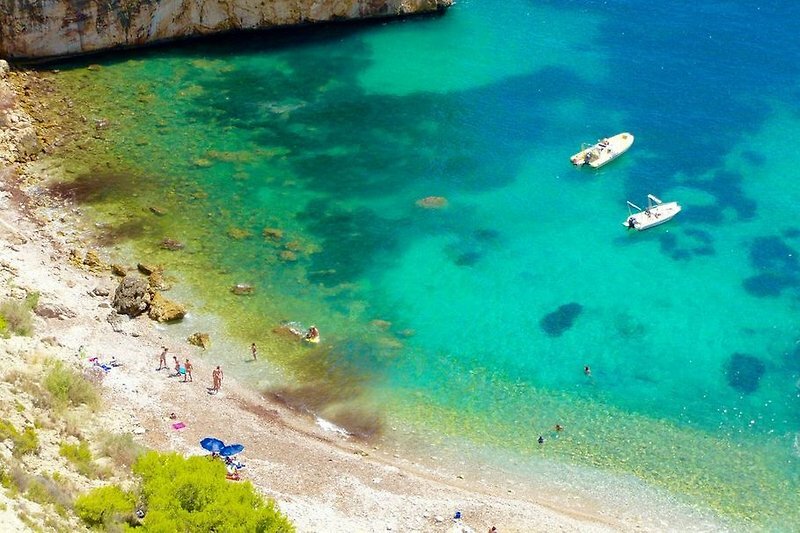 Another beautiful beach is the beach L'Olla which is right next to his eponymous island. Altea's borders are marked by the mountain Mascarat and the Sierra de Bernia where you can find creeks with small pebble beaches. Especially in Mascarat there are three fantastic bays, some of which are very hidden. 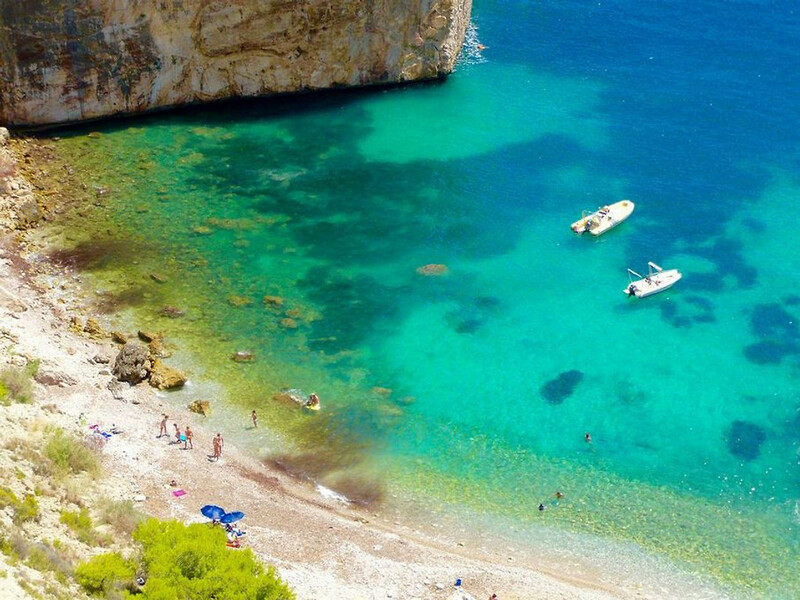 In the nearby Calpe are the wide and large sandy beaches, the water quality is basically excellent on all beaches. Hikers get their money's worth in the Bernia Mountains directly behind Altea / Mascarat. Old cultural trails and donkey paths are preserved, you can experience almost Alpine dolomitic experiences in these mountains and hike to the summit. Gladly tips can be given, where an entry is possible and which ways are worthwhile. - Museo Étnico de la Musica (Ethnic Museum of Music) with a collection by Carlos Blanco Fadol, is one of the most important in the world. A fabulous concert hall offers a diverse selection of drama and musical performances for your entertainment. 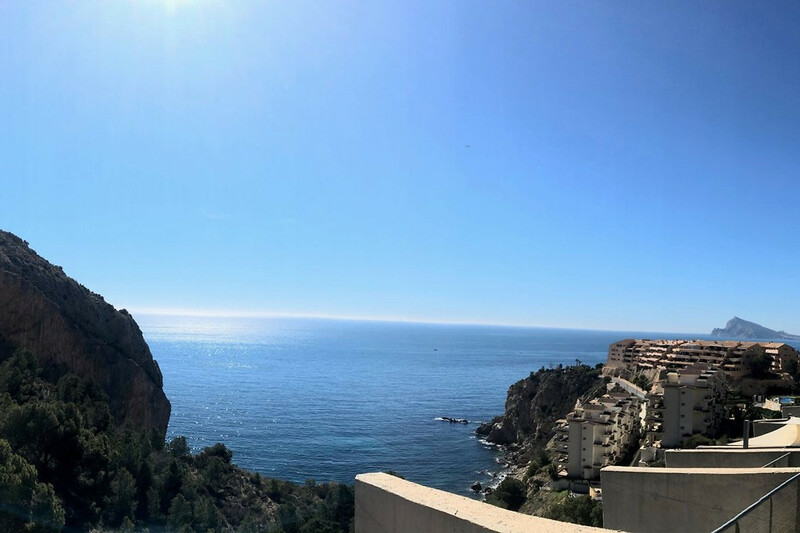 There are also band competitions and festivals that take place in November or December under the name Vila-d'Altea International Music Band Competition, bringing together more than 500 musicians. You can admire an overwhelming firework display accompanied by a fantastic show of light plays on the night of the 2nd Saturday of August. 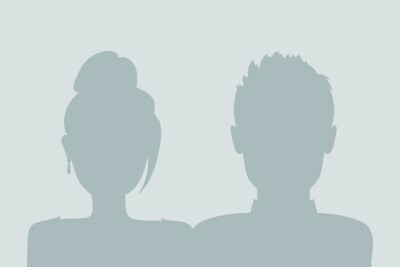 Arrival day on Saturdays, but by arrangement other days are possible. 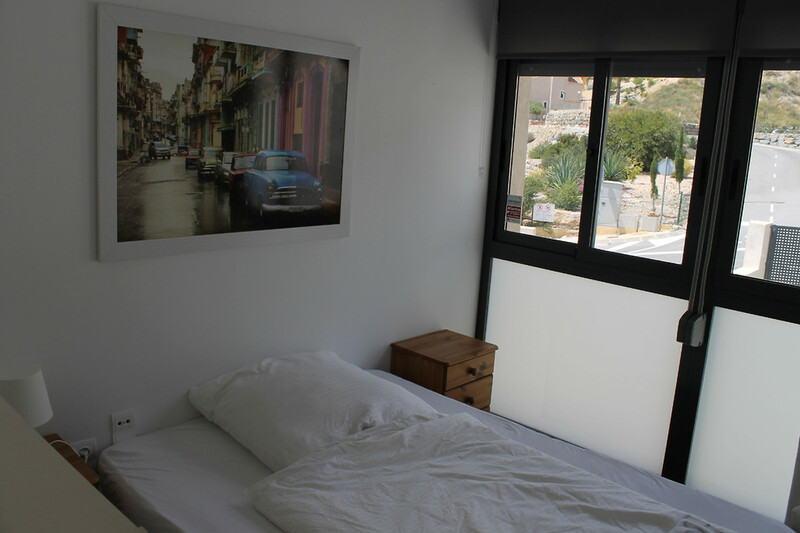 In the EUR 75, - are the provision and of bed linen and towels included. SAT TV (Astra) with German channels is freely available. 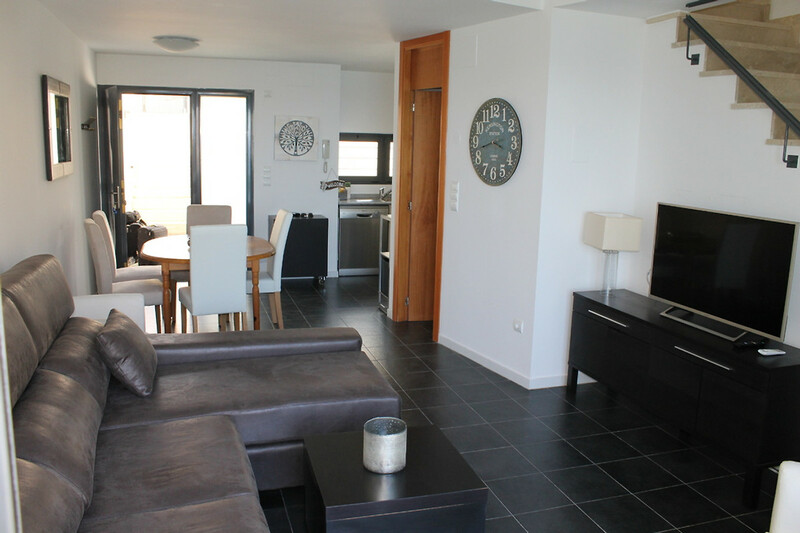 A communal pool with sea views and direct access to the beach path is available. Ein Ort zum Entspannen und Wohlfühlen. Wir würden jederzeit wieder kommen. 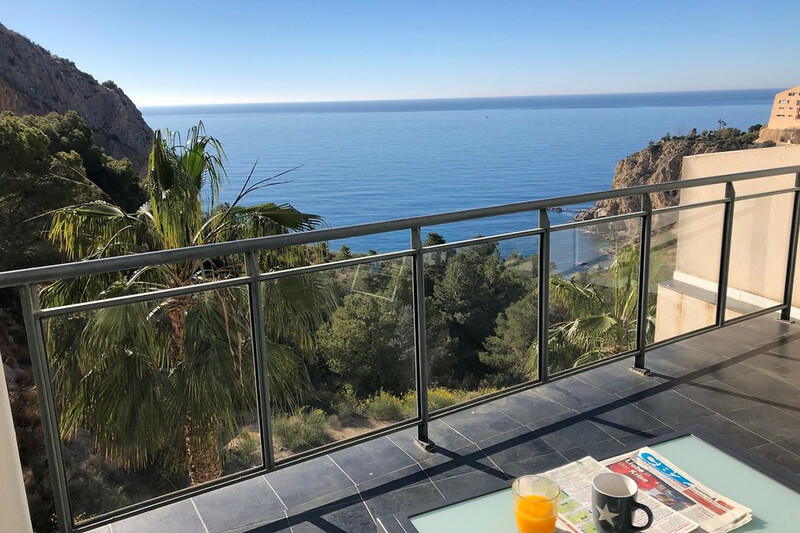 Sehr gute Lage, man ist in 5-8 Autominuten in Calpe und dort ist alles was man benötigt.